Prama is pleased to invite you to our 3rd annual Prama Day. There will be a variety of free classes, workshops, and activities taking place throughout the day from which to choose from. 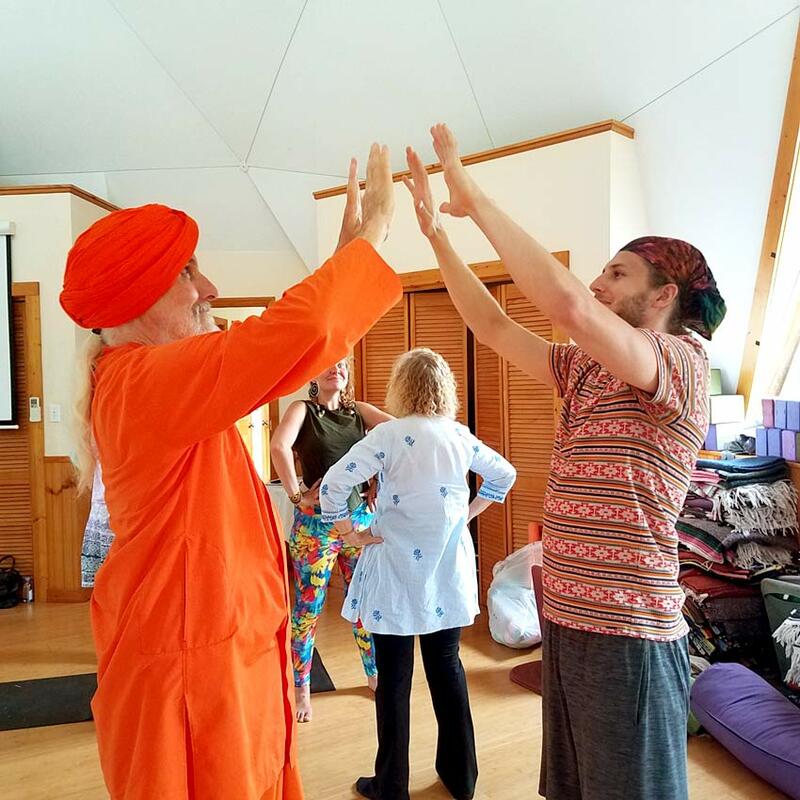 These include yoga and meditation classes by some of the region’s best teachers, holistic workshops by Prama faculty, sound healing, dance, tours of its Wellness Center, and a market set up outside. Activities for children will be held throughout the day. And of course everyone can take advantage of the hiking trails around the land. 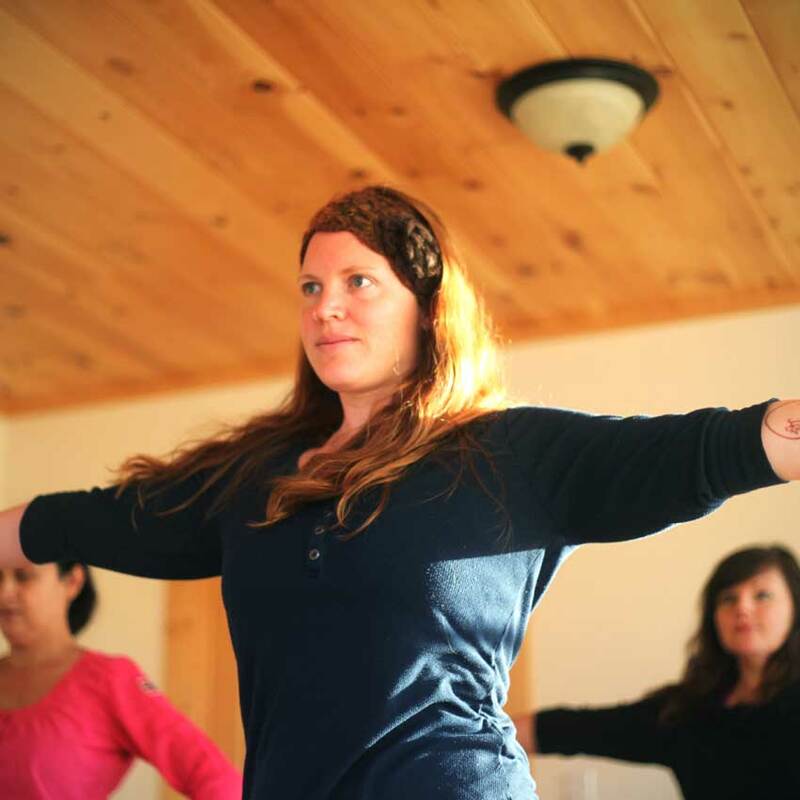 Some of our fantastic yoga, meditation,and dance teachers will be on hand throughout the day giving group classes. Our schedule will be posted soon. There will be a variety of free workshops, playshops, and activities taking place throughout the day. The Prama Institute and Wellness Center will hold an all-day festival on Saturday, June 1st, 2019 to celebrate health and wellness. Join us for this free celebration, taking place from 8:30am-6pm at Prama’s double-domed facility, located at 310 Panhandle Rd., just south of Marshall and 20 minutes from Asheville. There will be a variety of free yoga, dance, music, workshops, playshops, sound healing, nature walks, and many more activities taking place throughout the day from which to choose from. We will have local vendors and information booths, as well as a children’s tent. 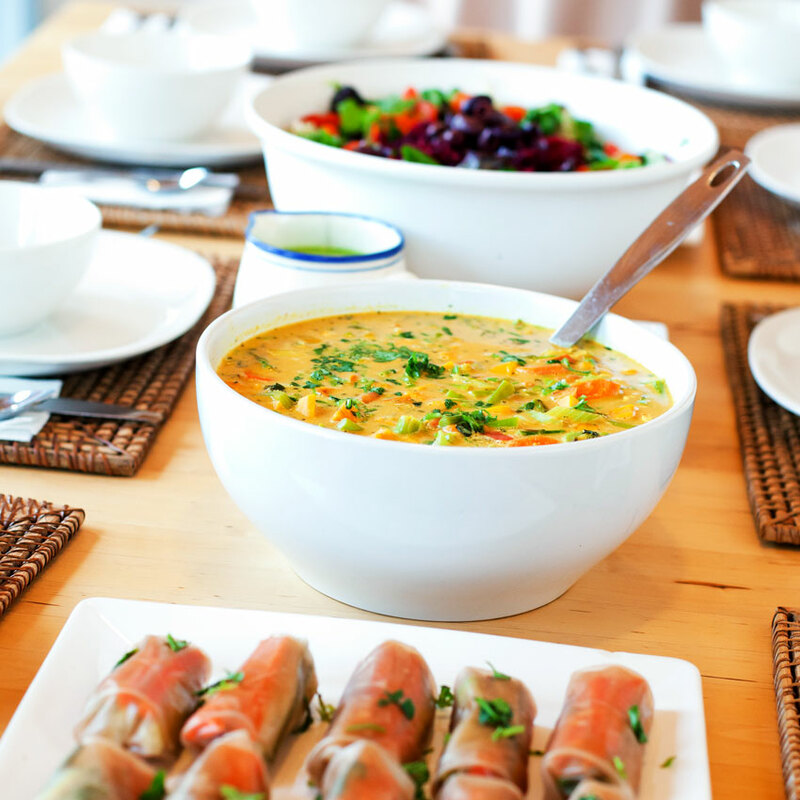 Participants will also be able to purchase a delicious and nutritious lunch prepared by Prama’s chefs. 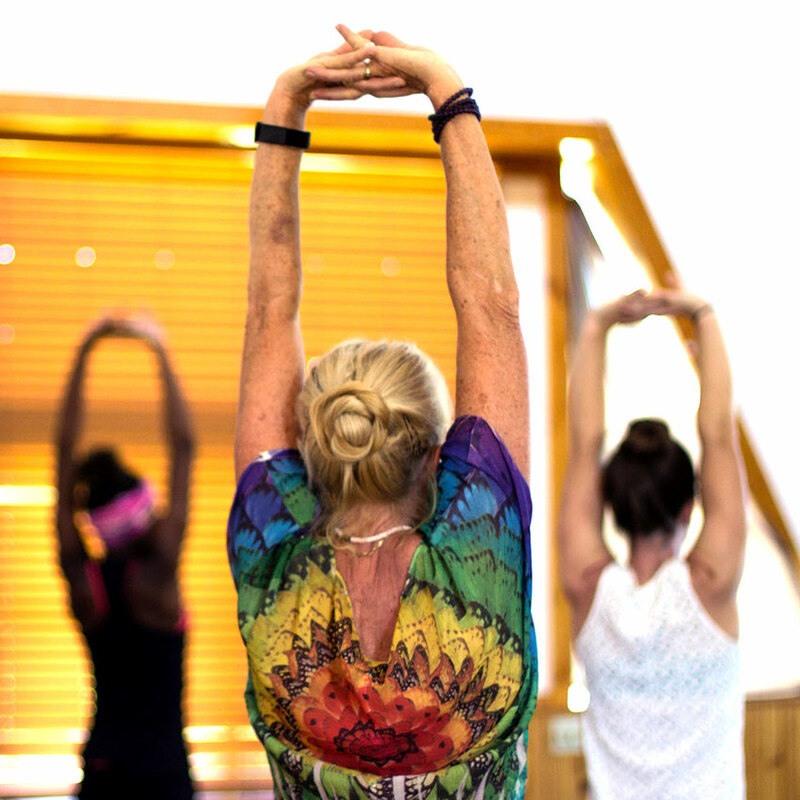 Since 2007, the Prama Institute has become a landmark retreat and conference center in the Southeast, hosting events that promote holistic health, spirituality, the arts, environmentalism, and social activism. In 2012, it opened the Prama Wellness Center, an innovative health center that promotes positive lifestyle changes through its retreats and individualized coaching. Both facilities are located on 130 acres of idyllic, secluded rolling hills that border the French Broad River. The land is interlaced with hiking trails that connect the many affiliated projects of the Prama community. The author of a new book with this title will lead a workshop of cooperative games that create powerful, safe learning experiences. These exercises help participants interact and share, gain self confidence, improve collaboration, and develop a genuine compassion for others. Radhika is an experienced and dedicated yoga and meditation teacher, aromatherapist, and a practitioner of various creative movement arts. She has been practicing yoga and meditation daily since 2001. 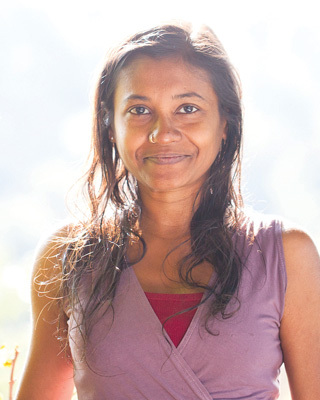 Radhika holds a 60 hour certification and a 400 hour Diploma in Rajadhiraja Yoga from AMYA, and a 100 hour certification in Yin Yoga led by Victor Chng. Karen Chapman lives, works and plays in Asheville, NC. 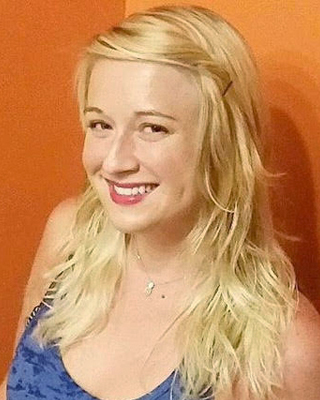 She is a certified 5Rhythms teacher, artist, and nature lover. She loves to listen to all different genres of music. I love the 5Rhythms practice, because it a practice of discipline, passion, joy and gives permission to move the body freely with expression. 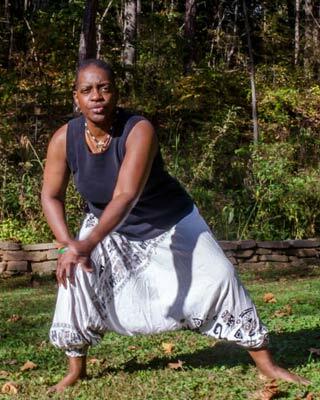 Mauni was born in the mountains of Western North Carolina and discovered her passion for yoga at the early age of 12 when she was diagnosed with scoliosis. Mauni had been practicing ballet at Pats School of Dance for 3 years and loved the physical discipline and calming effect that consistent stretching and strengthening exercises had on her mind and body. After her diagnosis her doctor suggested that she explore yoga due to her affinity for ballet. What started as a morning practice to alleviate and reduce the effects of scoliosis, soon blossomed into a journey into spiritual, emotional and physical healing which prompted her exploration of many different styles of yoga, from Kundalini, Ashtanga, Yin, Vinyasa, Bikram, ect. 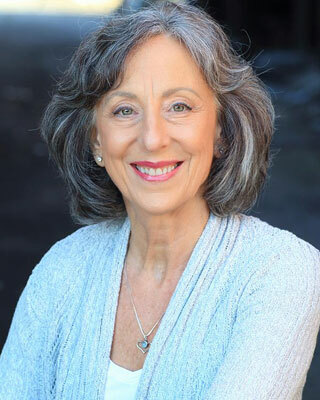 Known as “the queen of alignment,” yoga instructor, mentor, healing guide, and author Lillah Schwartz brings the benefits of her 35 years’ training with yoga experts such as B.K.S. Iyengar, Aadil Palkhivala, Eric Small, Matthew Sanford, and others to the Southeast region and, through her workshops, to studios across the Eastern and Central U.S.
Hunter is a student at UNCA and is creating a student housing commune centered around spiritual and personal growth through mindful living. 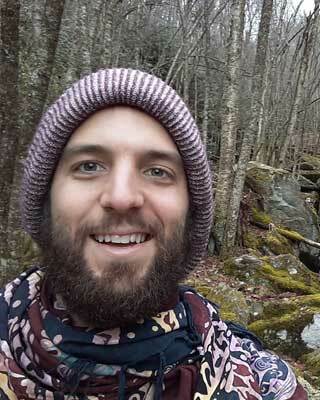 He want's to create a community space bridging the gap between students and the Asheville community, offering free "classes" that would be led by members of the commune. Through these ideals he has created C.E.L.E.B.R.A.T.I.O.N. Howard was initiated into yoga meditation in 1972. He recevied extensive training in yoga philosophy and practices in the US and in India. 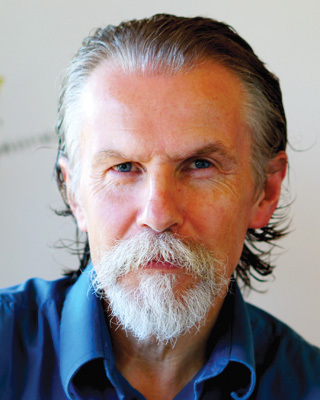 For over 35 years, he has shared his deep knowledge of yogic practices through lectures, workshops and retreats in Asia, South America, and the US. Howard has assisted hundreds of people in adopting a diet that is more conducive to their physical, mental, and spiritual development. 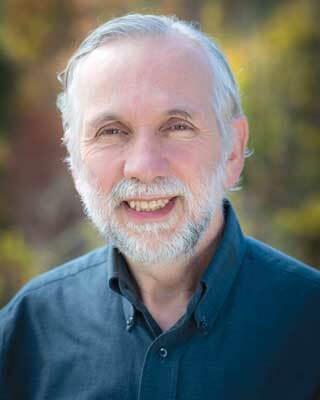 Sid has combined a career as a licensed clinical psychologist and yoga teacher since 1971. 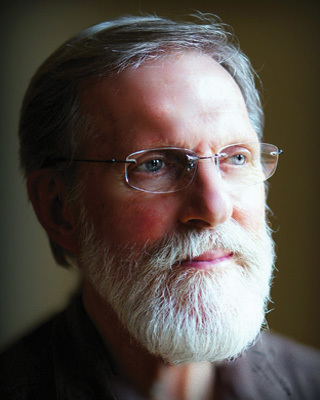 As a clinical psychologist, he taught psychotherapy and community psychology in the Department of Psychiatry and served as director of the Mental Health, Alcohol and Drug Services in a community center at the Medical University of South Carolina in Charleston, SC over a period of 25 years. Since 1994, he has been developing a green intentional community north of Asheville on 140 acres of land. Siri Beant attended his first yoga class in early 2000 as a way to offset physical stressors of a daily long distance running routine. In 2003 he attended his first Kundalini class with Sierra Hollister. 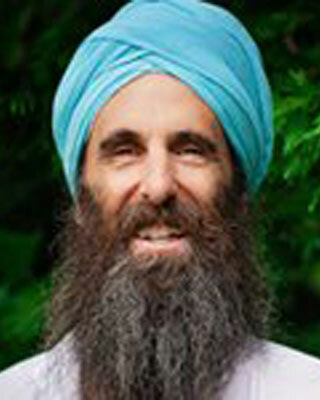 Through her guidance and inspiration, he learned of the teachings of Yogi Bhajan. 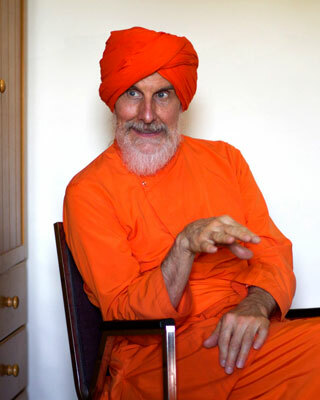 As his desire to learn continued to grow, in August 2008 he completed the Level I KRI Immersion course held in Espanola, N.M. After returning from N.M he immediately began sharing the teachings with students at various locations in WNC. Over the course of the following five years he completed the five KRI level II courses. “I am compelled by these teachings to continue to grow and prosper on a personal level, and share and inspire others to do the same”. Shanti Elixirs, LLC is dedicated to helping people find peace, balance, and acceptance while honoring environmental stewardship through means such as bee awareness. Our vision is to nurture the intimate connection between the health of our bodies and the well-being of our planet. 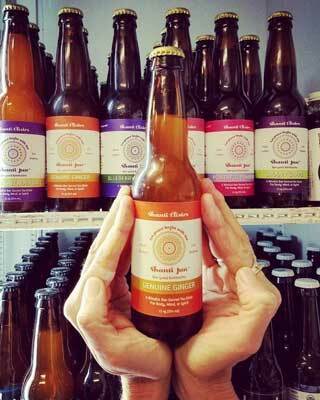 Our mission is to marry the wisdom of ancient brewing traditions with as many locally sourced foods as possible to enhance the health and well-being of all who enjoy our elixirs. 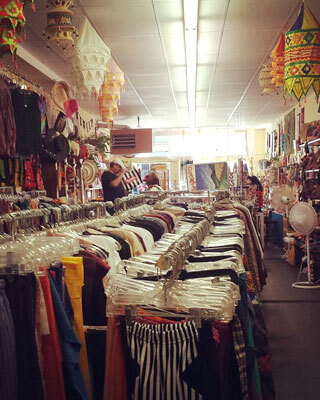 Cosmic Vision is a non-profit clothing and accessories store in Asheville North Carolina. All profits are used to help support schools, orphanages and other service projects located all over the world. CHC is a 501(c)(3) non-profit agency that serves Madison County by facilitating home repair, rehabilitation, and the creation of new affordable housing by bridging people and resources, one home and one neighbor at a time.